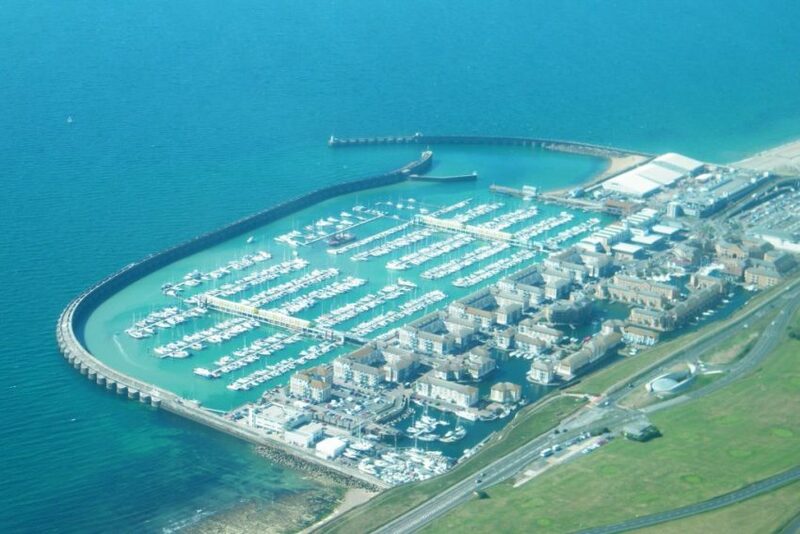 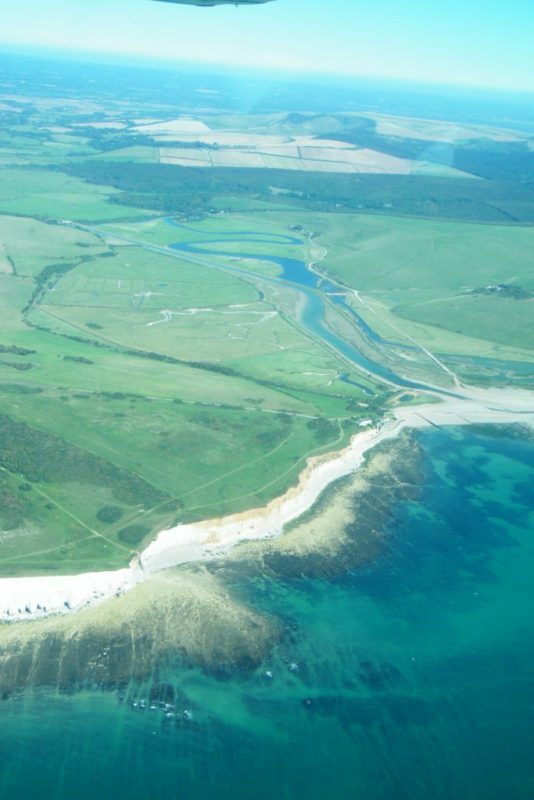 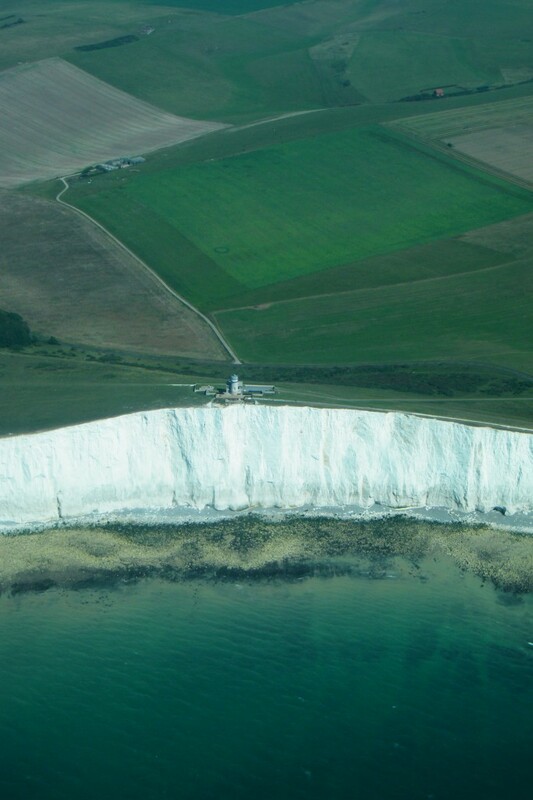 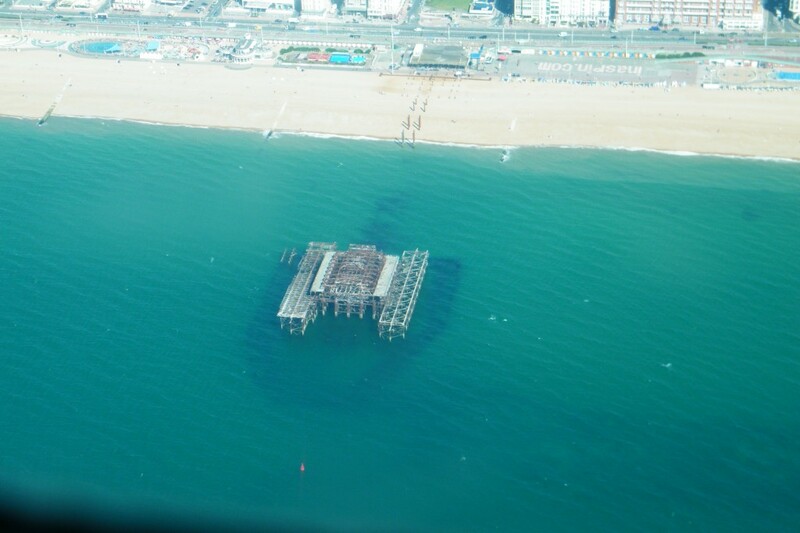 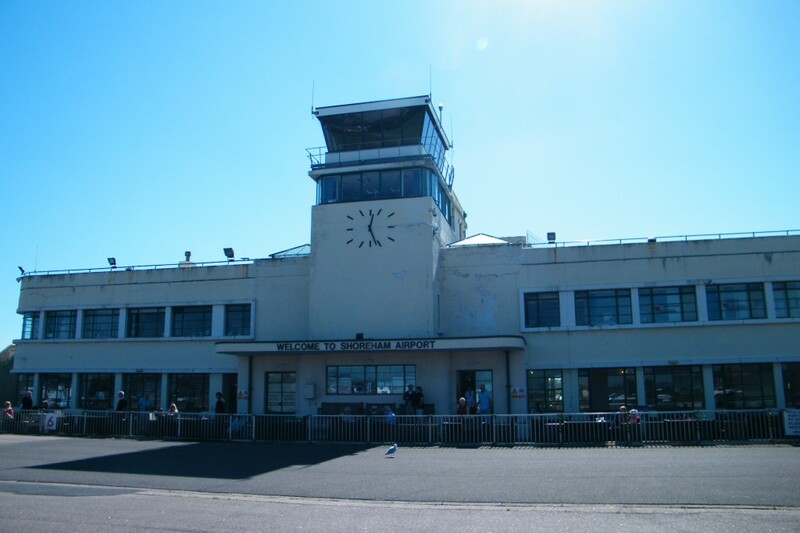 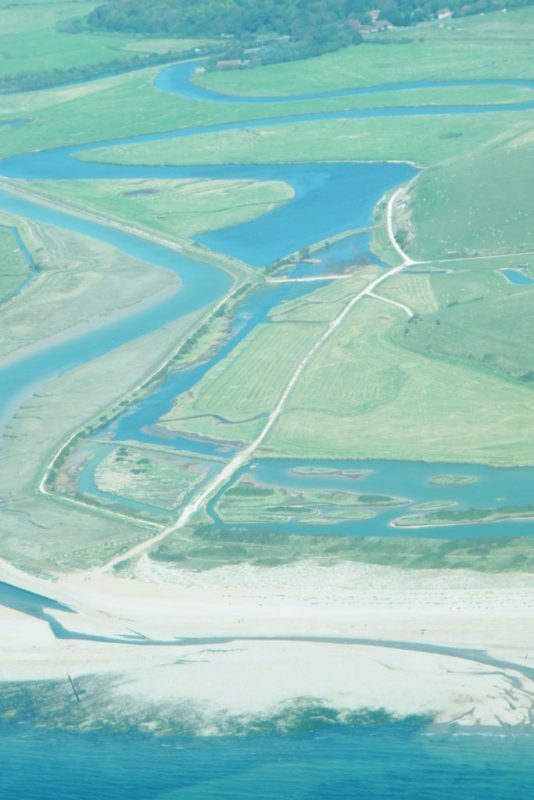 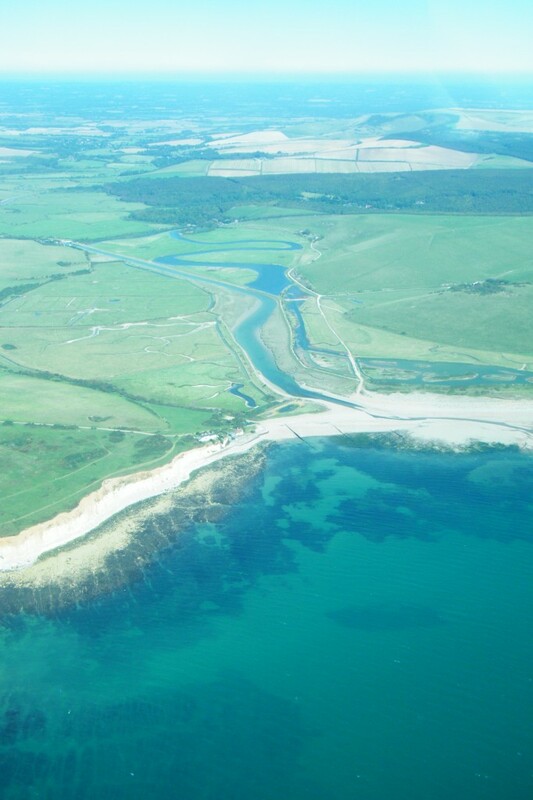 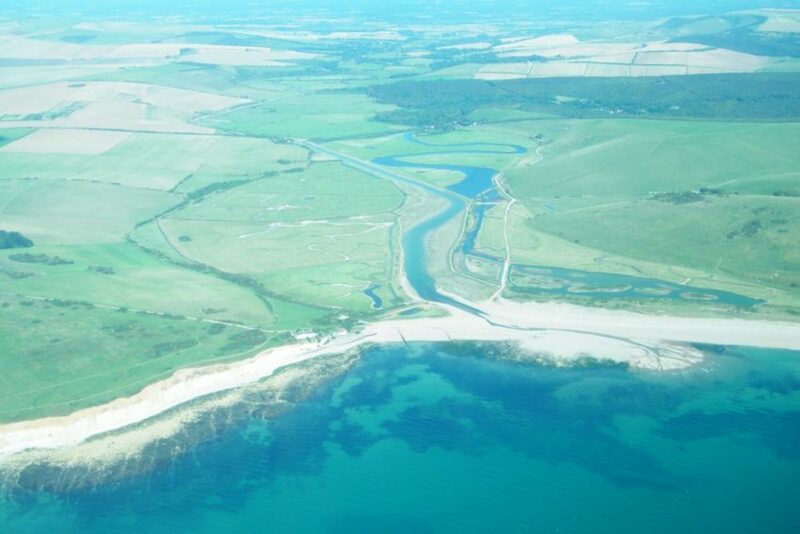 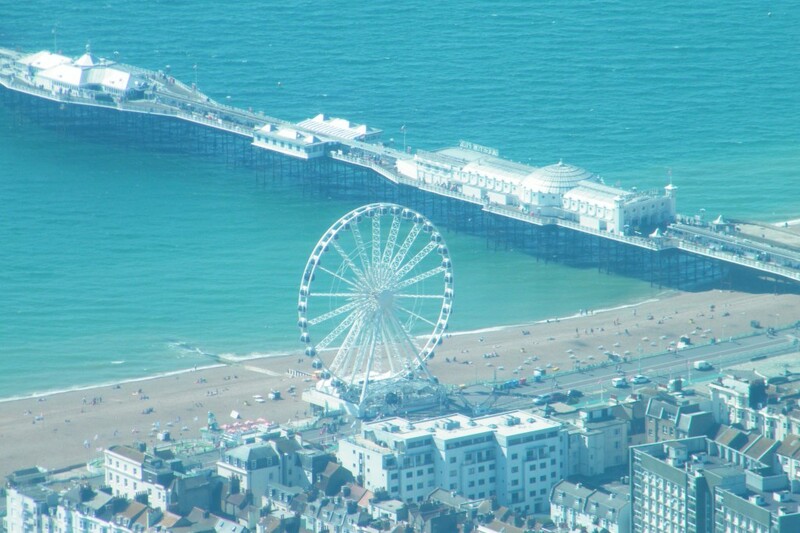 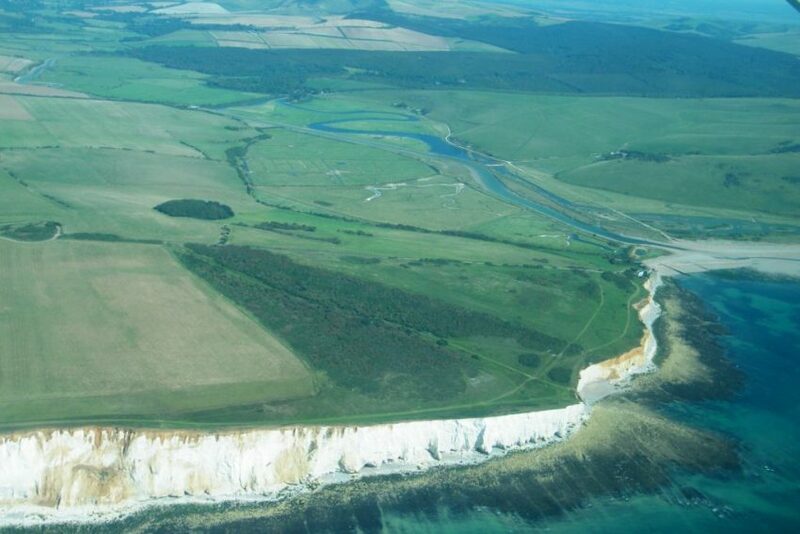 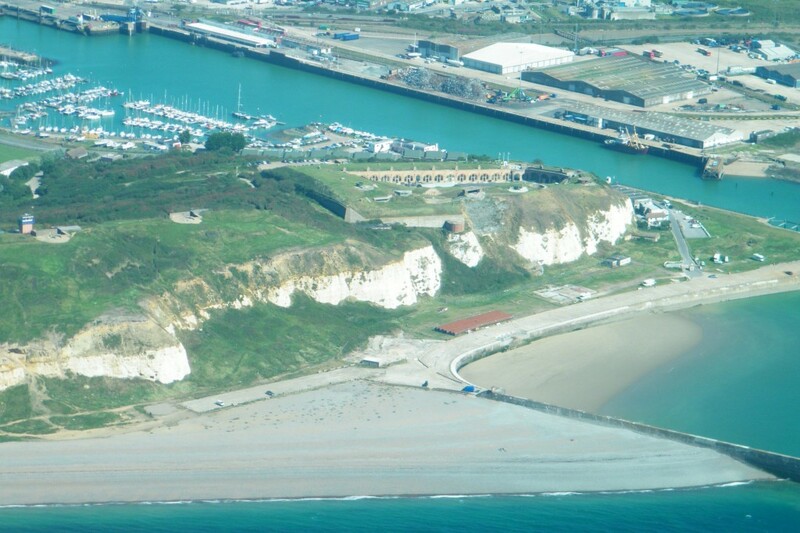 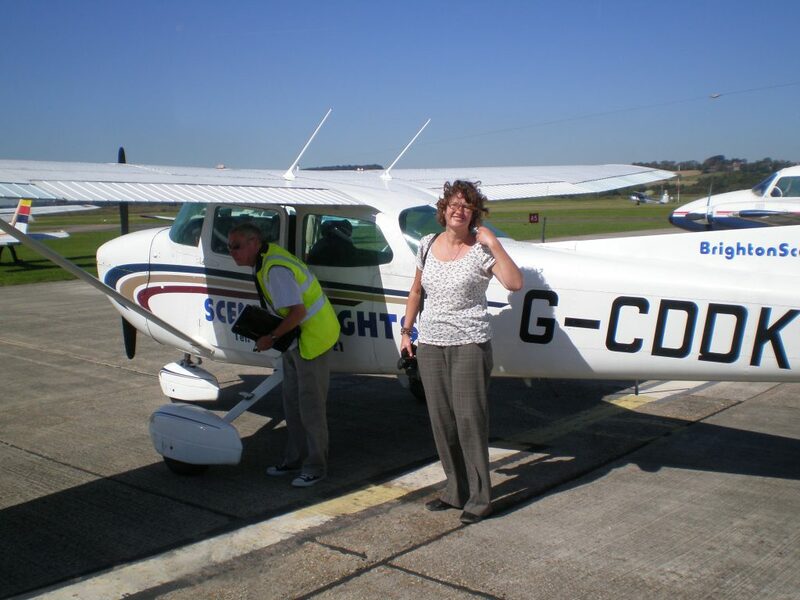 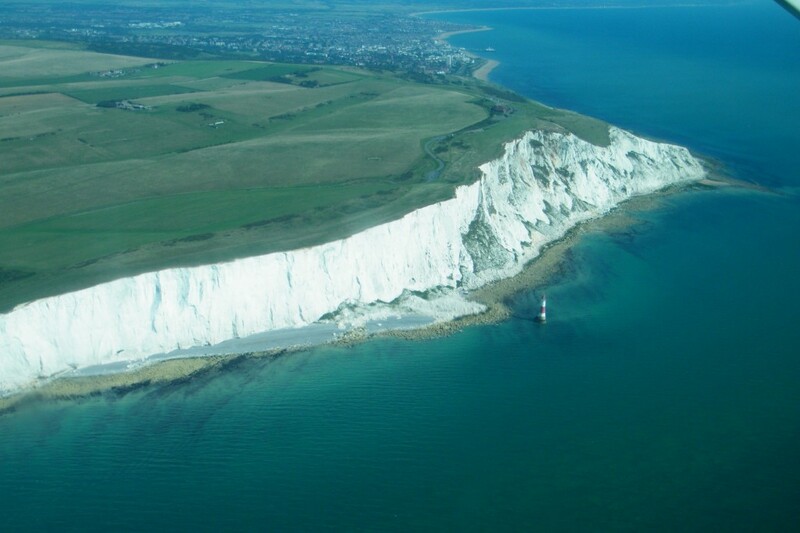 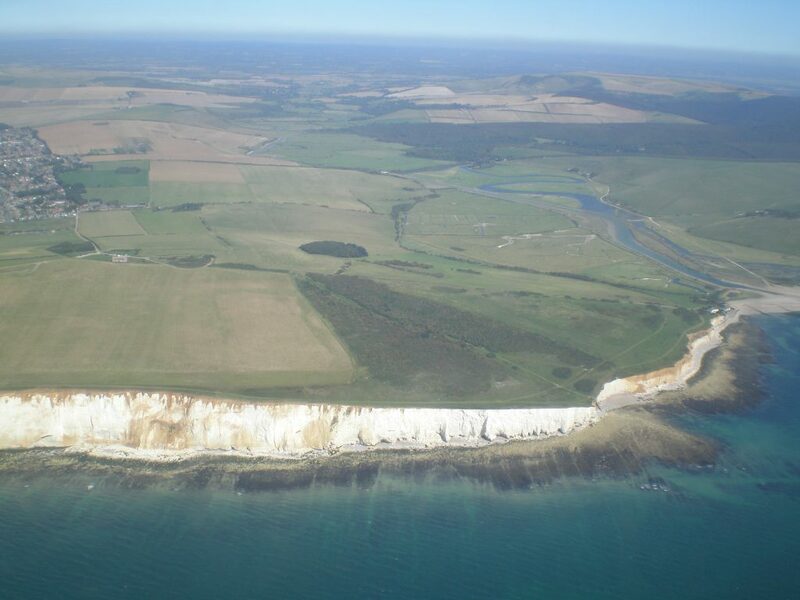 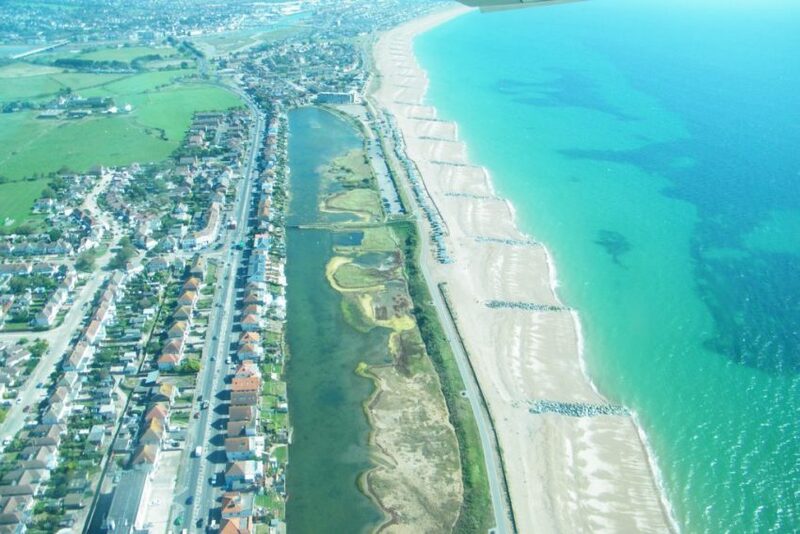 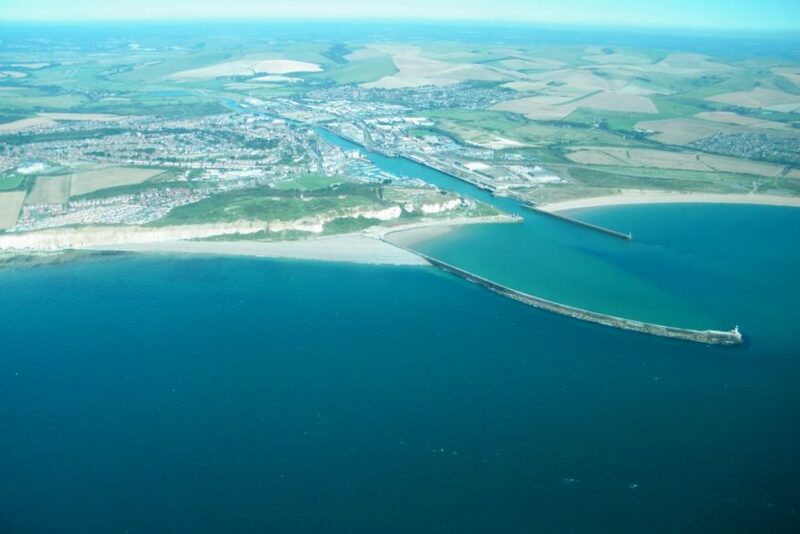 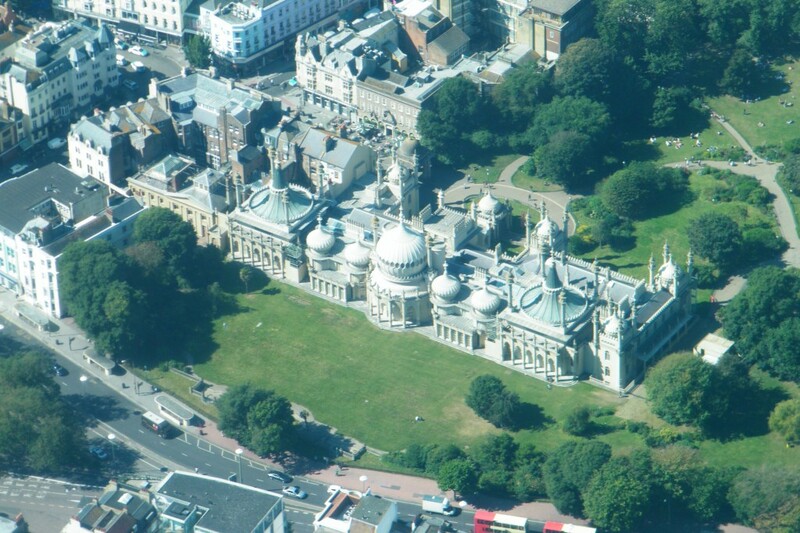 Some time ago Mike and I went for a flight in a light aircraft along the South Coast between Shoreham and Eastbourne. 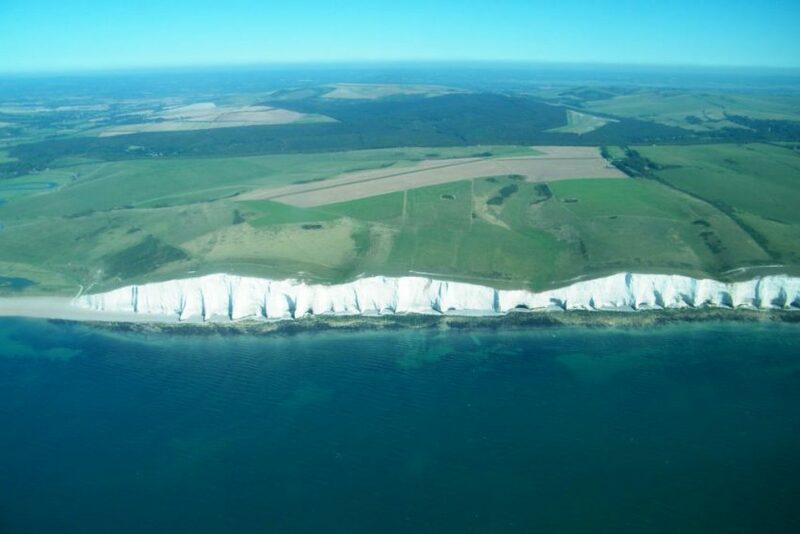 As you can see we had a fantastic flight along the South Coast in the August sunshine, with great views of the South Downs National Park and Sussex Coast landmarks. You can see from the pics that I am particularly intrigued by the Cuckmere Valley, especially with the recent changes to the way flooding is managed in the area. 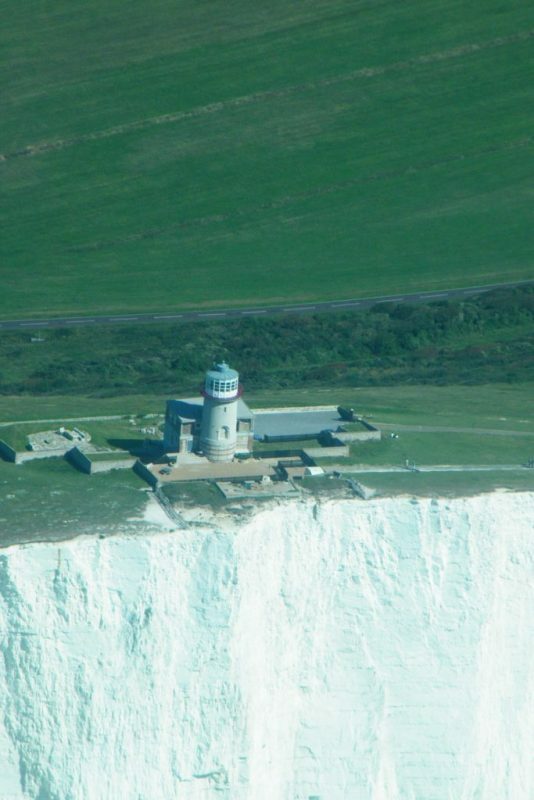 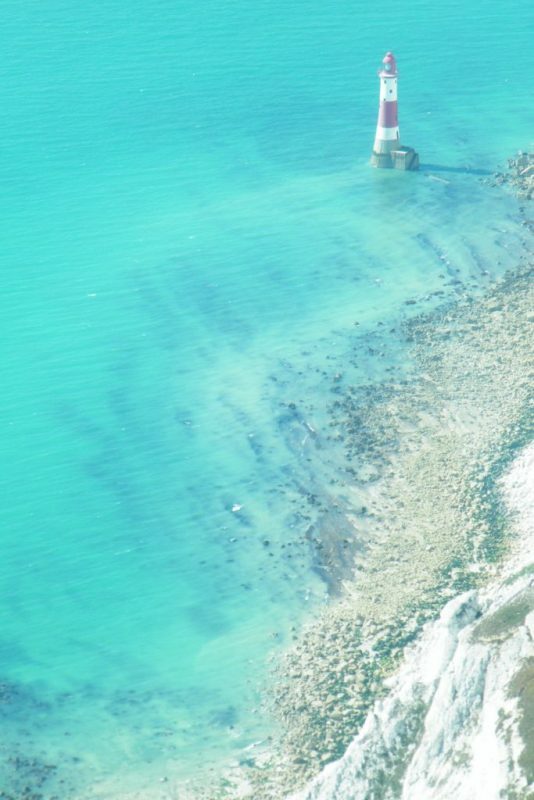 You can see from the images quite how close the famous lighthouse at Belle Tout is to the cliff edge. 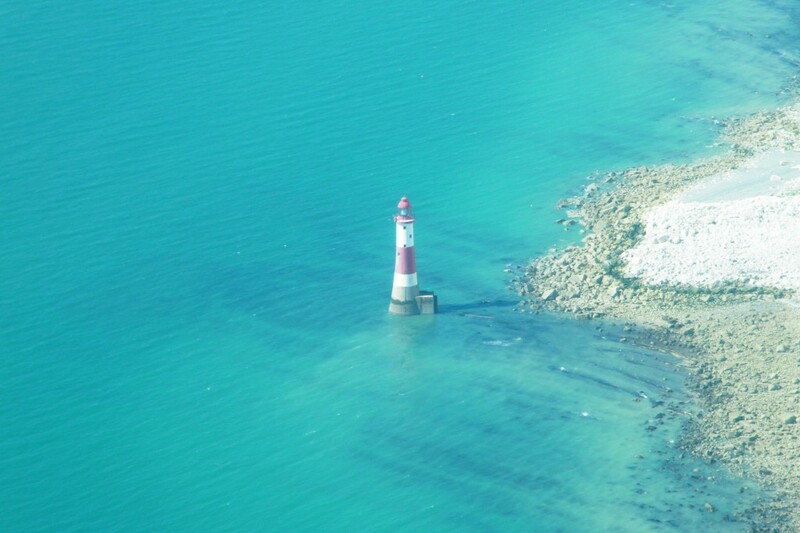 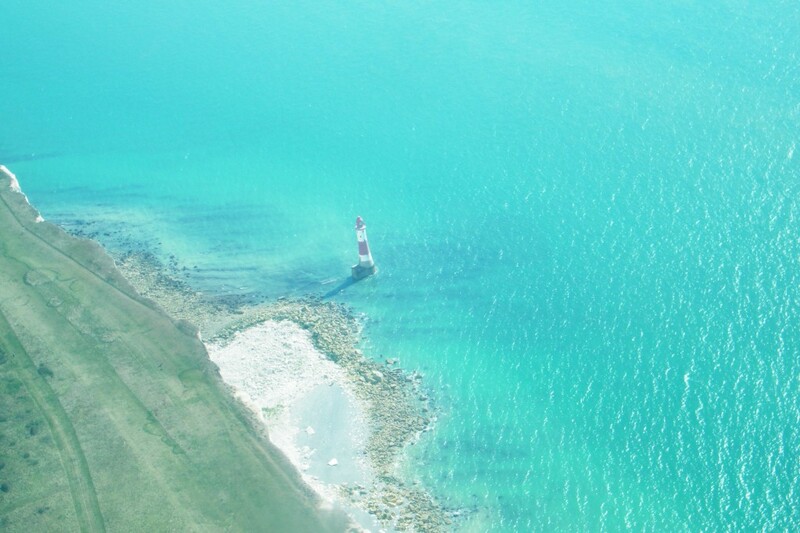 And the old red and white lighthouse at the bottom of Beachy Head was spectacular against the blue sea.